Preparing for a stay abroad can be both exciting and stressful, especially as a first time traveler. But don’t fret! Citylife Madrid is here to help. To make your move as smooth as possible, it is best to prepare as much as you can from the comfort of your own home! 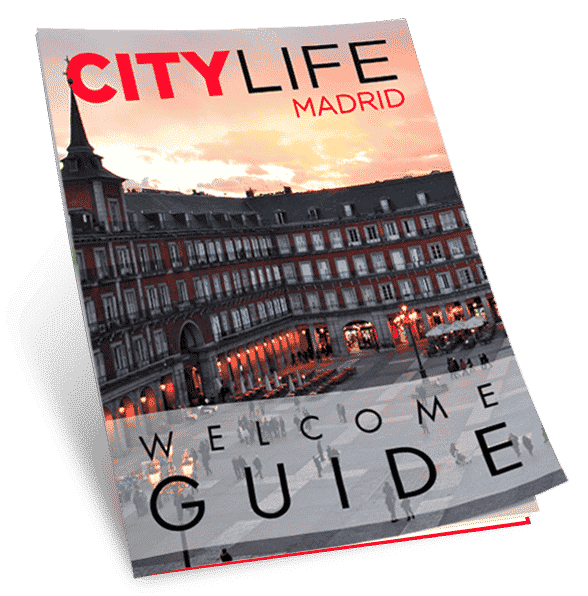 Citylife Madrid has created an amazing and detailed set of guides for anyone planning on traveling to Madrid in the near future. Below, we have outlined some of the most important things to think about before you even get on that plane! 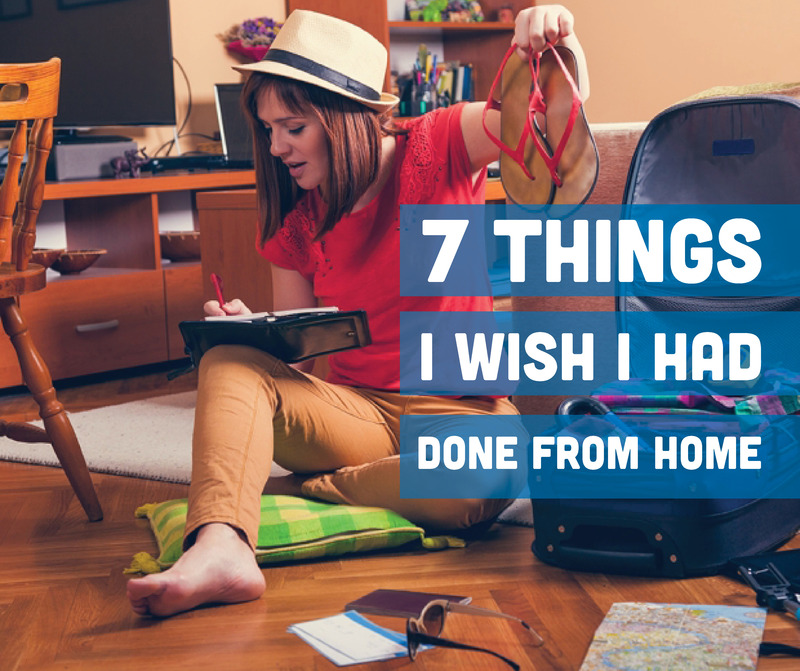 So check out these helpful hints and tips that will get you ready for your trip abroad. To read everything in detail, simply download our free guide “Before Arrival” here. To get to know fellow international students also coming to Madrid, join our latest WhatsApp forum: Live & Enjoy Madrid! 1. START THE HUNT FOR A ROOM FROM THE COMFORT OF YOUR SOFA! One of the most practical things to do at home, is to start researching information on neighbourhoods, price ranges and living situations you might be interested in. 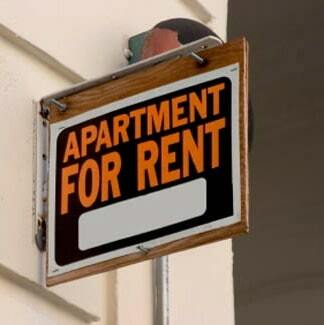 You can do this by visiting one of the many helpful housing platforms online. Some of these platforms are free and others are a paid service. For more details, you can download our free Housing Guide here! Also feel free to apply for our Housing Scholarship! Simply click here and follow the instructions! There are also some very useful groups on facebook that we recommend you join before coming to Madrid: Madrid Roommate and Flat Search and Erasmus and International Students Madrid! Download your free map of Madrid here. To check the distance between your potential new home and your university click here. To read more about the different neighbourhoods of Madrid as well as things to be aware of when it comes to housing in Madrid, please download your free Madrid Essentials guide here! 2. ASK ALL YOUR QUESTIONS IN THE CITYLIFE MADRID Q&A FORUM! Feel free to post any question you may have and we will answer them as quickly as possible! It will also be a good chance for you to meet fellow students coming to Madrid too! 3. REQUEST YOUR PUBLIC TRANSPORTATION CARD ONLINE! Madrid has a fantastic public transportation system, from the underground metro to street buses and short distance trains. 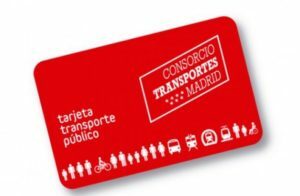 Most of you will rely heavily on the public transport here in Madrid. It’s a good idea to start the registration process for your monthly transportation card (abono) well before you arrive! This will help you avoid long waiting times & frustration during the peak season of student arrivals at the beginning of the semester. Don’t forget, you can always stop by the Citylife Madrid office to obtain your card instantly! Get in touch with us for more details (info@citylifemadrid.com). To read more about the public transportation system in Madrid, click here! 4. SORT OUT THE FOLLOWING TOPICS AT AN EARLY STAGE! LIVING COSTS – To plan your expenses bear in mind visa costs, tuition fees and your living costs in Madrid. More details on living expenses in Madrid can be obtained here. VISA – Take care of your Spanish visa requirements as soon as possible. HEALTHCARE & PRIVATE INSURANCE – It is a basic requirement to have health coverage during your time in Spain. Make sure you are fully prepared to deal with the medical system here in Spain by reading our article “A Quick Guide to the Spanish Medical System – Hints & Tips“. If you need a private insurance for your time in Madrid, you can request a quote on a detailed, non-binding private health insurance plan for your stay in Madrid by clicking here. CELL PHONE & PLANS – Make sure you have your cellphone situation sorted out before leaving for Spain. Find the cheapest and easiest method to remain connected to home, and your new friends in Madrid by reading the article “Getting Connected“ of the Madrid Essentials guide. All the information you need can be found in this article. Whether you want to get a new phone, a new SIM card, unlock your phone, or use your current provider. BANKING & MONEY TRANSFERS – Optimizing your spending during your time in Madrid is a bit of an art as you are potentially dealing with a different form of currency, different exchange rates and different fees associated with the use of ATMs and credit cards abroad. Check out article “Banking & Money Transfer Tips“ for more information or read the respective chapter in our Madrid Essentials guide. 5. PLAN & ORGANIZE YOUR TRIP! Also check out our article about the must have apps that we recommend you download to your cell phone before traveling to Spain! 6. LEARN ALL THERE IS TO KNOW ABOUT MADRID! 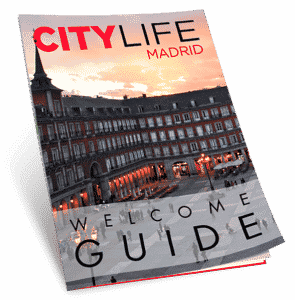 We have created several amazing guides which are part of our free “Welcome to Madrid” kit. It contains important information to help you prepare for, and get the most out of your time in Madrid! Besides detailed information on settling in on your first days upon arrival, it will help you to get to know the city and how to make the most out of your stay in Madrid! – BEFORE ARRIVAL: Important things to organize before traveling to Madrid! – HOUSING GUIDE: Your guide to find the perfect home in Madrid! – UPON ARRIVAL: This checklist describes important things that you should take care of upon arrival to settle in quickly into your new life in Madrid! – MADRID ESSENTIALS: Your survival kit containing all basic information you need to know about Madrid to prepare for your time abroad. – LIVE & ENJOY MADRID: This free guide will be your must have companion and friend during your stay. Want more details on this jam-packed list and on the other guidelines? Download the entire “Welcome to Madrid” kit now and start planning for the best journey of your life! Subscribe now to the weekly newsletter of Citylife Madrid and get to know this beautiful city! Also check out our blog and read about Madrid’s hidden treasures, fun leisure and nightlife activities, useful tips on saving money, Spain’s unmissable hotspots and much more! 7. RESERVE YOUR FREE MADRID STARTER PACK NOW & PICK IT UP UPON ARRIVAL! Don’t forget to reserve your free Madrid Starter Pack here, so that you can conveniently pick it up upon your arrival to the city. Once in our office you can take the opportunity to ask us all your questions and to get all the help you may need for free! HINT: Meet fellow international students and make friends already now by joining our latest Citylife Whatsapp forum here!